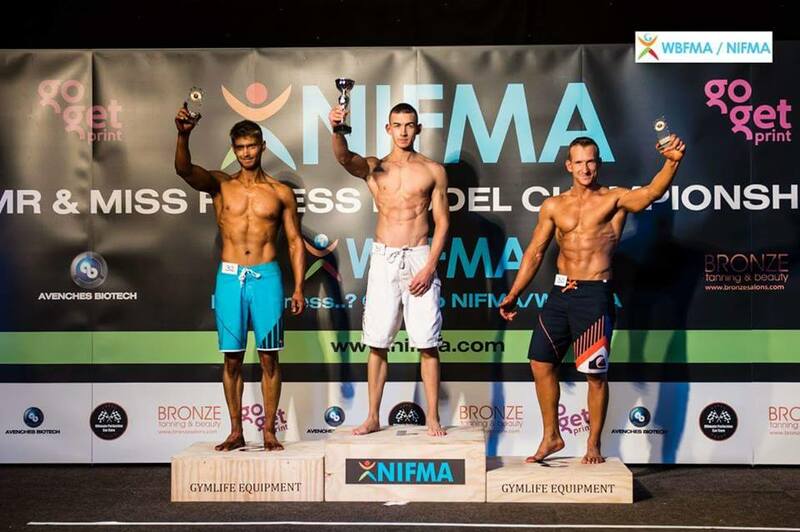 Cahir's Colin Brunnick, who has been training consistently for the last 3 years, decided to take part in the Northern Ireland Fitness Model Championships that were held on the 10th of October in Belfast. He competed in the over 21s Mr Athletic category and was placed first. Speaking to Cahir News Online, he said he was delighted with this achievement, as he hadn't expected to do so well in his first competition. Colin would like to thank Billy Noble, for all his help and expertise in getting him in the shape he is in. He would also like to thank Aine Roche, all the staff at the Duneske Fitness Suite, Karen Caplice at Image Beauty Clinic for helping with tanning, and finally his friends, family and everyone who supported him.